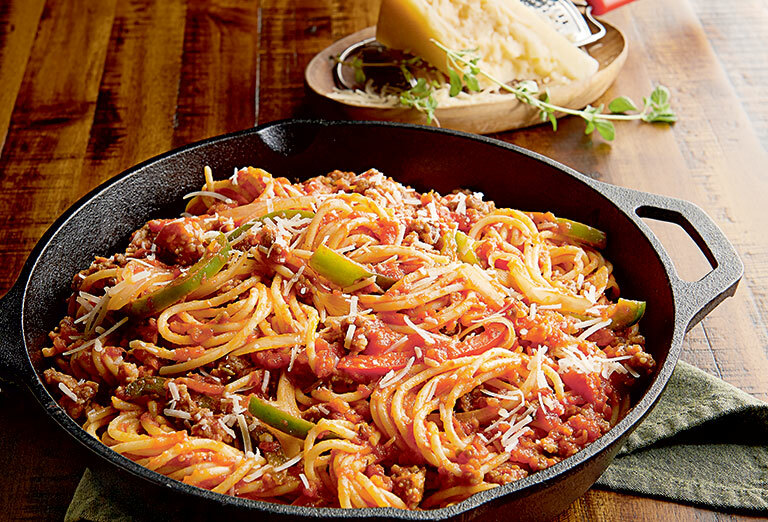 Big appetites don’t want to skimp on sauce or flavor. 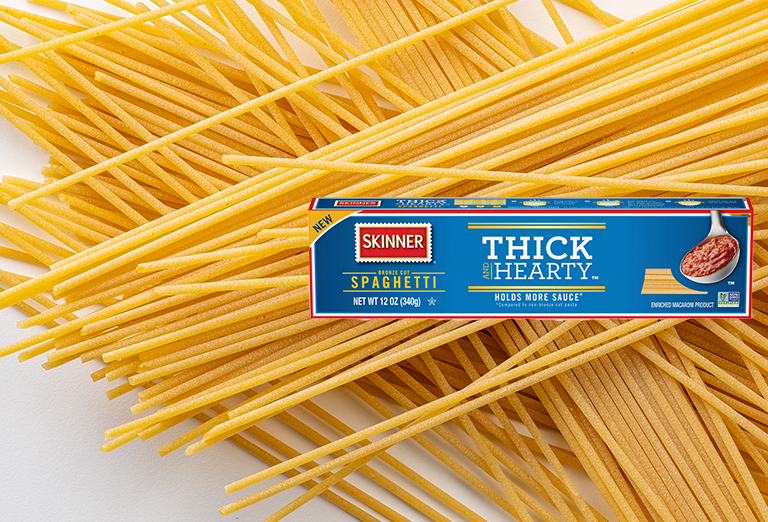 With Thick & Hearty, you don’t have to. 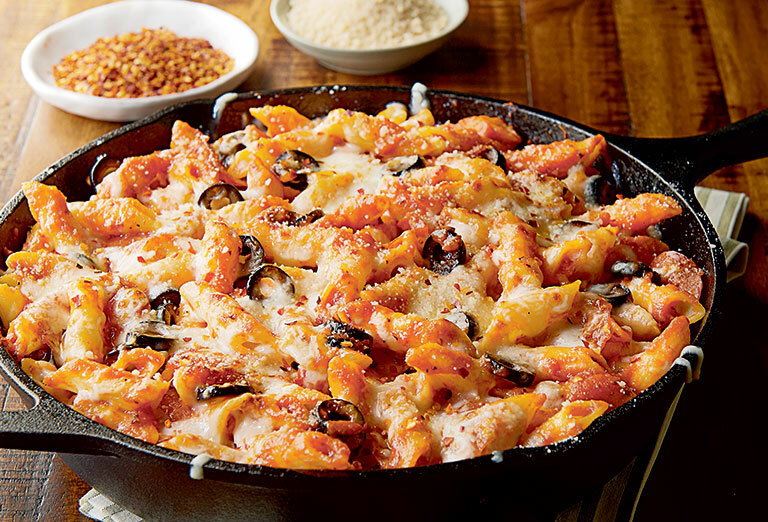 Sauce clings to our pasta providing big flavor in every bite. 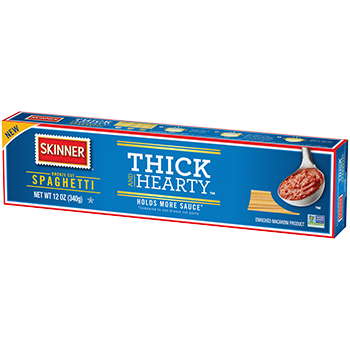 Locate Skinner® Thick and Hearty™ products near you. Feeling creative? 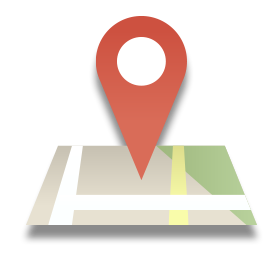 Try these great recipes from our kitchen. Go on, enjoy every flavorful bite.